I am starting to put together the marketing components for the new books. One of those is a Facebook writers page. I can easily post updates there. I can also totally make stuff up and make people wonder if I am insane. My book was released on Kindle and two days later I got my first review. It was a guy I don't know. I am glad it was positive, but the real thing that struck me was that, it was written by someone I didn't know. People are reading my novel. People in Australia are actually reading my book. 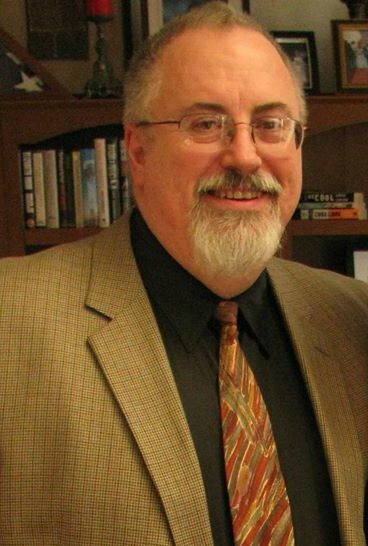 Adding to that feeling is that fact that I now have an Author page on Amazon. My novel has been published! Buy it! Read it! Leave a review! --Dreams do sometimes come true! Proofs arrived. It looks Excellent! Less than a week!! 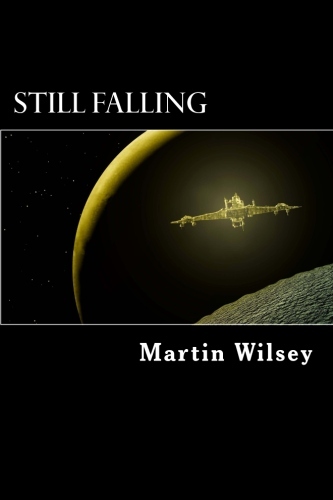 I submitted the final version of Still Falling tonight. New proofs should be here in a few days! If everything looks good, It should be released next week. 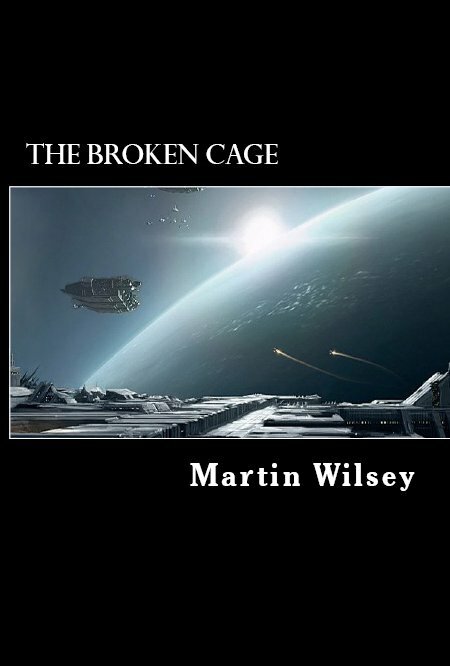 I will finish my second draft of the next book, The Broken Cage, in about a month. Then it is editing hell again. While others are reading, reviewing, correcting, and laughing like pirates at my stupid typos, I will be working on Book 3. The illustrator finished the cover art for my second novel. I love it. I will use her again for book 3. I hope to book 2 will published in September. That is the schedule anyway. I have finished my first draft. I have started my second and it should take a couple months after Still Falling is published. 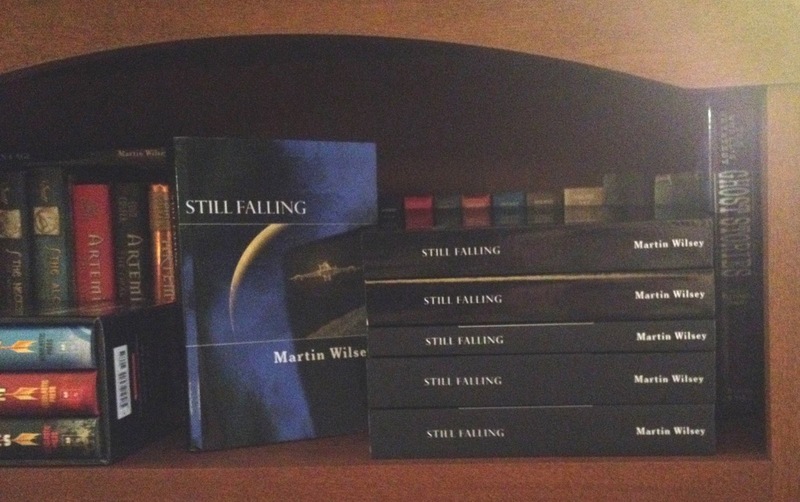 Book 1: Still Falling might be published as early as this week! Stay tuned! --Drink coffee. Make stuff up. Repeat. I thought last week was going to be the final proof for the novel. The finish and formatting is all done. The technical details are completely done. I figured I'd get to just read it one last time like a typical reader. The last thing to handle is subtle word issues. The funniest one so far was, "Bowels of oatmeal" instead of "Bowls of oatmeal"!